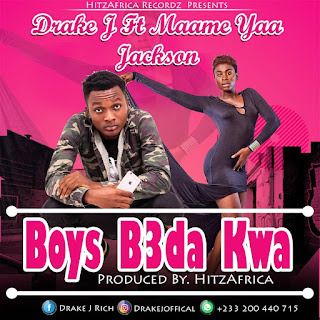 New banger drops from the camp of Drake J featuring Maame Yaa Jackson a Ghanaian actress. Drake J is one of the richest artists Ghanaians hadn't known much of him .He is a very talented artist and he teams up with Maame Yaa to surprise us with this controversial tune . Download the tune below.